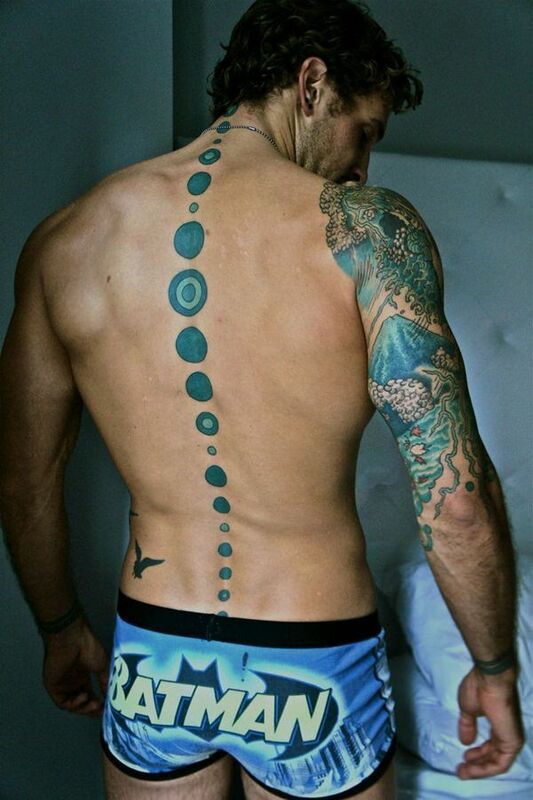 The back is probably one of the most tattooed areas on the human body. 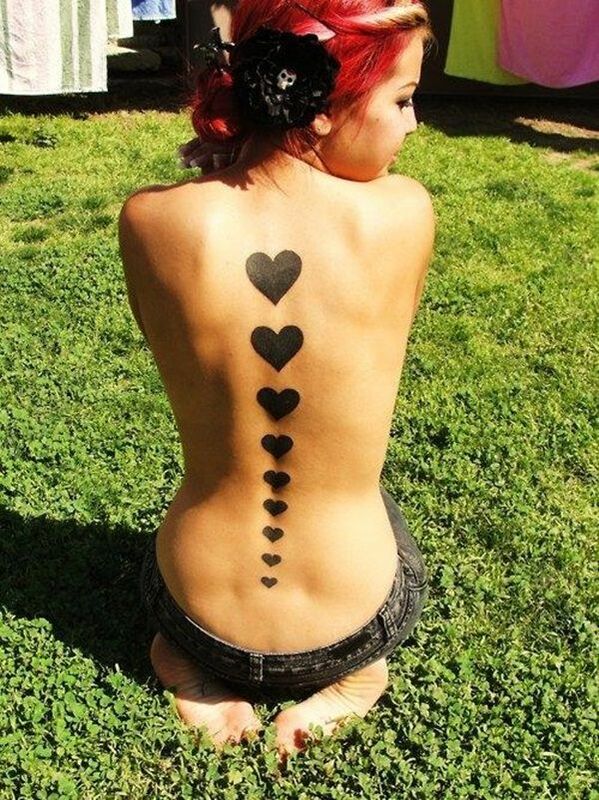 Many people enjoy the fact that the back serves as a large canvas and can be covered in small or large tattoos. Another reason people seem to be getting their backs tattooed is due to the fact that it is easy to conceal. It is shocking how many people look as if they have no tattoos at all until they take their shirts off. 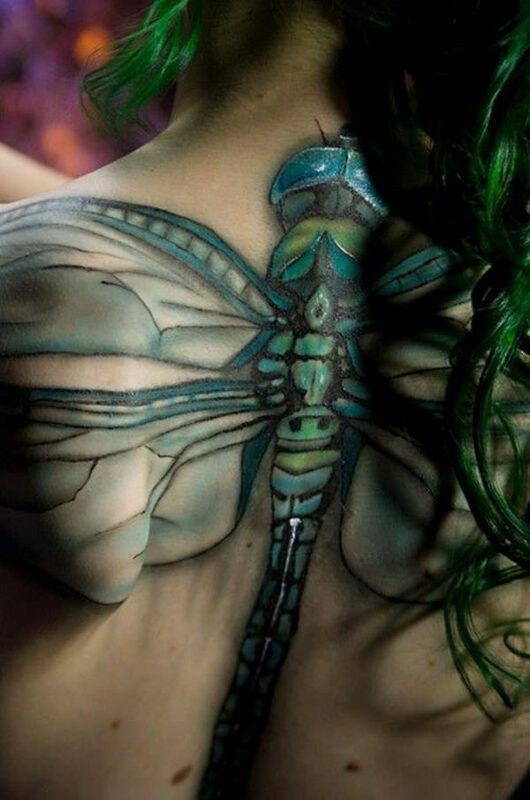 Back tattoos range in all sorts of sizes, colors, styles and themes just as other tattoos do. One of the most sought after areas to get tattooed is the spine. 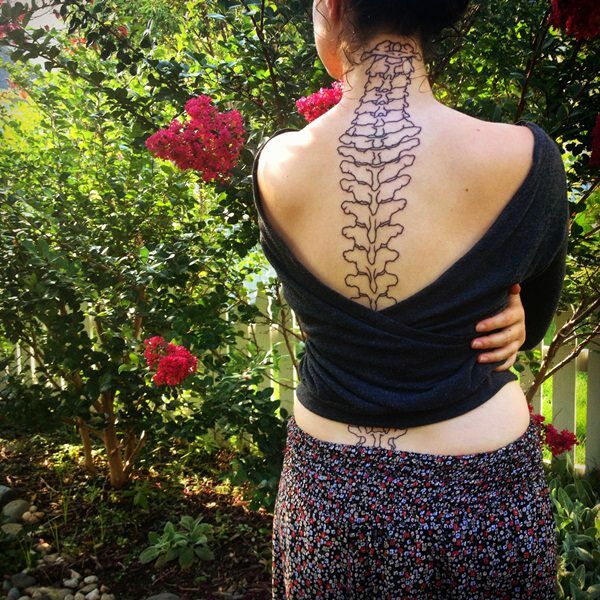 Because the spine is a long boney ridge trailing down the middle of the back spine tattoos can be a painful process. Spinal tattoos take a considerable amount of planning, as you want the lay out to be just right since the area tends to not be a flat surface. 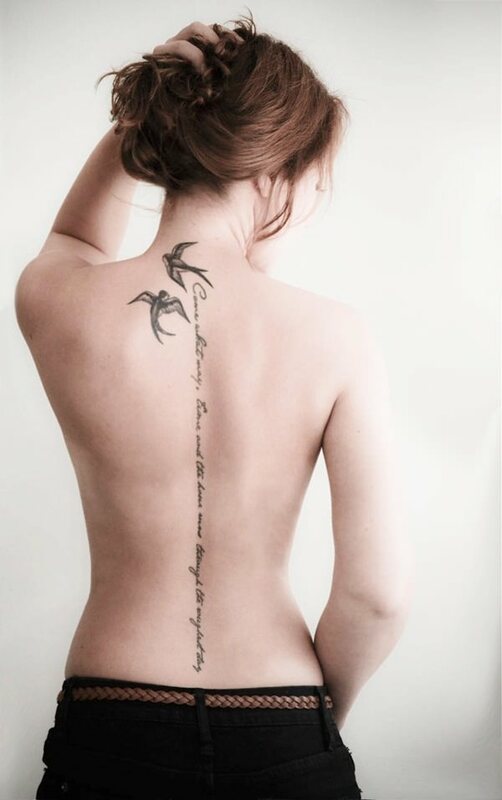 Common spinal tattoo run along the length of the spine in creative designs, sometimes even words or symbols. Although this is the common style others choose to get tattoos that cover a small portion of the spine, run over the spine horizontally, or run parallel to the spine. 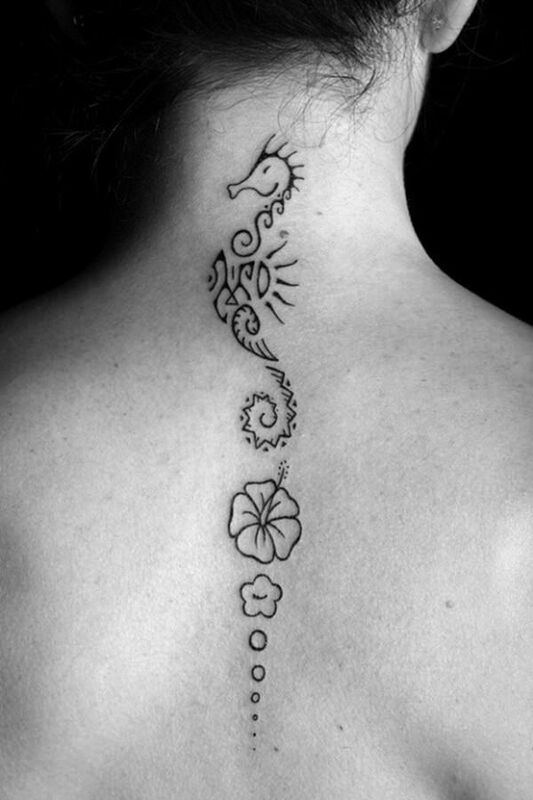 The spine is a coveted place for a tattoo because it tends to lengthen the body and add a touch of sexiness to the back. 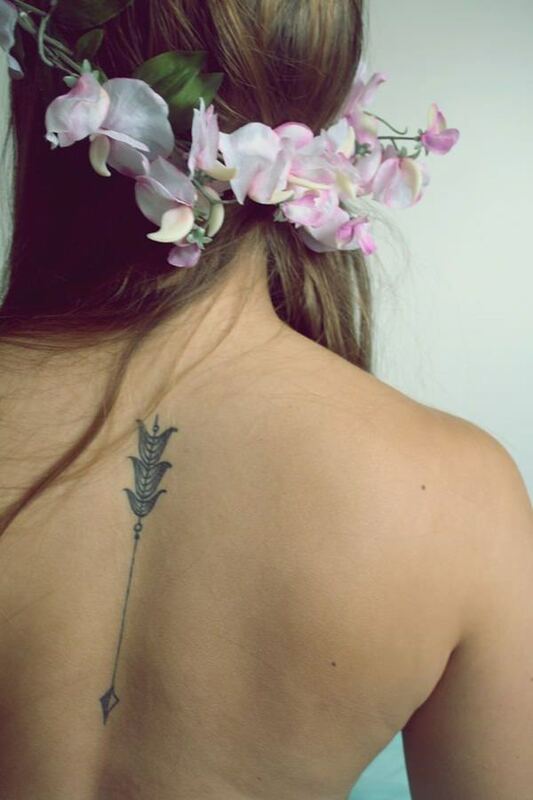 The most common spinal tattoos are the phrases that run down the back. 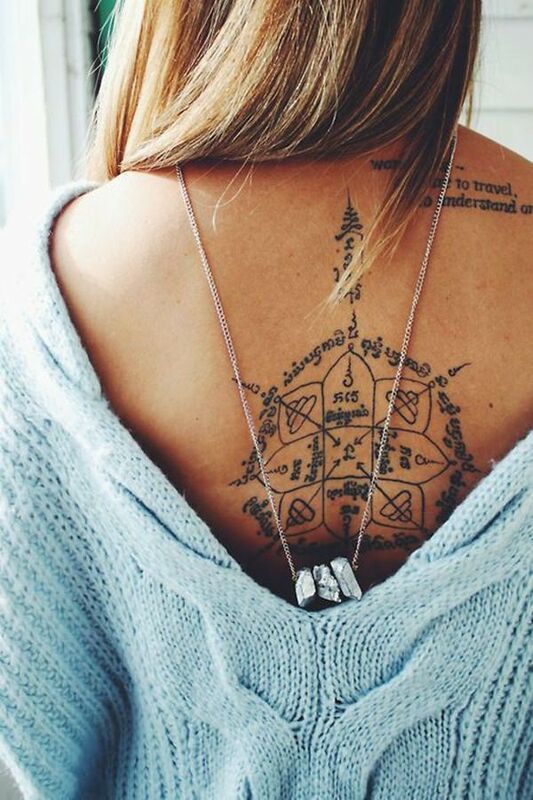 Quotes in all languages have been seen inked on spines around the world. Some of the most common languages are English, Arabic, and Chinese. 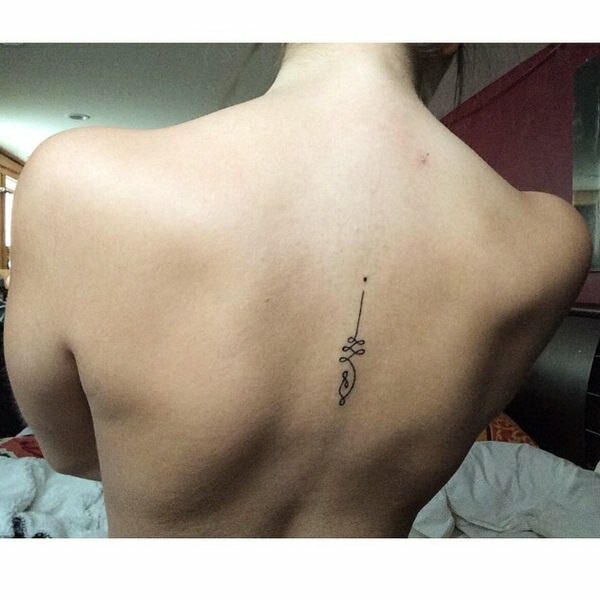 Because these tattoos consist of letters it is important to choose a font that flows along the spine and does not get obstructed by the ridges. 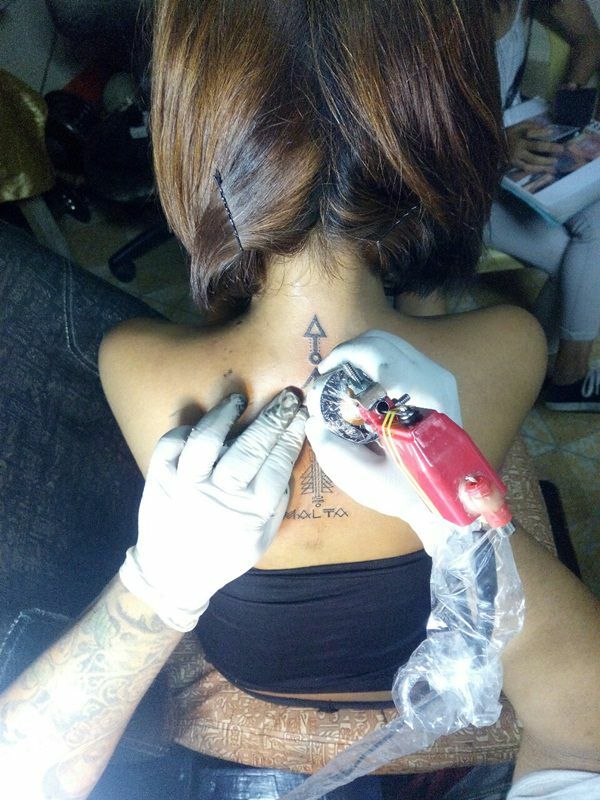 Delicate fonts are often chosen by women to create a beautiful and seductive tattoo. When in doubt about a font a tattoo artist can be a great help in choosing one that will look amazing. It is even possible to change up the placement of quote tattoos on the spine making each tattoo a bit more unique. Most people get their tattoos running long ways up and down the spine others choose to get them running from left to right. Chakras are also often seen adorning the spine. Chakras are the centers of spiritual powers in the body based on Hinduism. 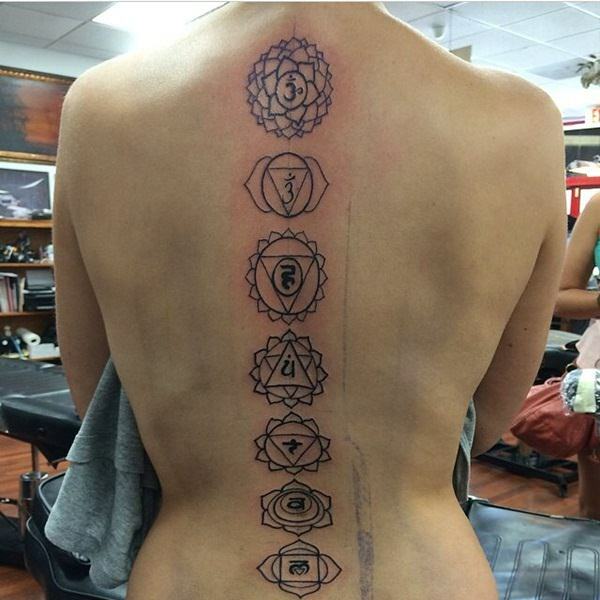 Many yoga fanatics and new agers are seen sporting these chakra tattoos on the spine. 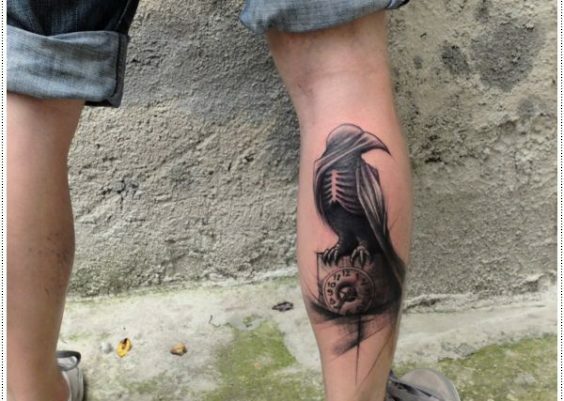 These tattoos have been seen ranging from simple to complex and black and grey to color. 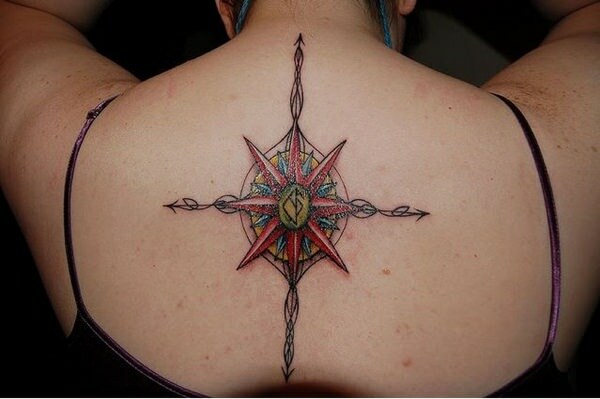 Another theme that is ever present in the spine tattoo community is that of the more worldly and natural. 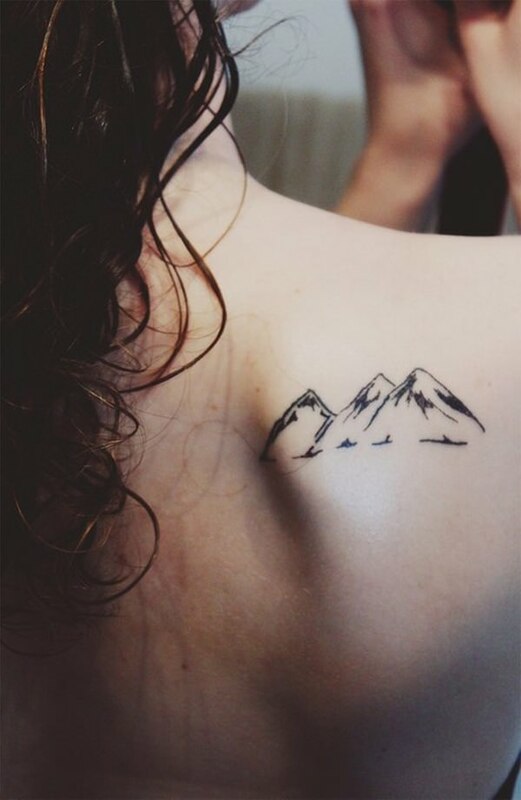 This seems to be a common theme in most all tattoos due to the fact that nature is everywhere and people all over the world draw inspiration from it. 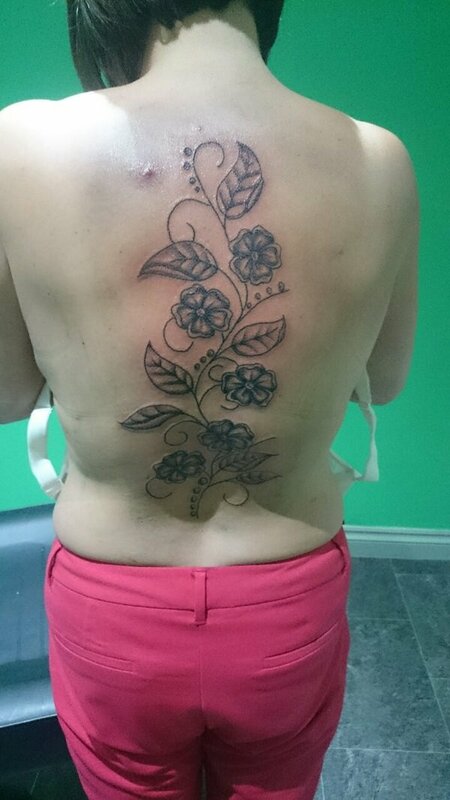 Flowers, the solar system, as well as the spine itself have been notably tattooed over the spine. 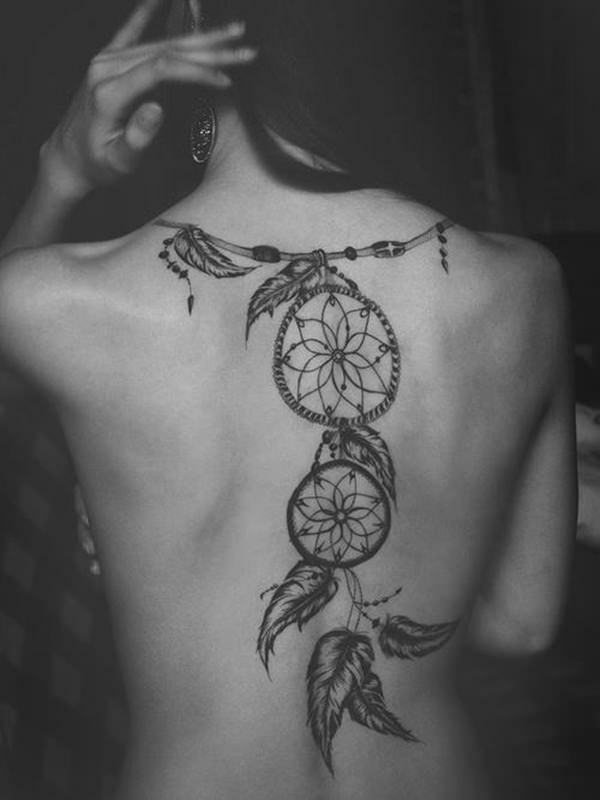 Recently the most sought after spinal tattoos are those that are abstract in composition. 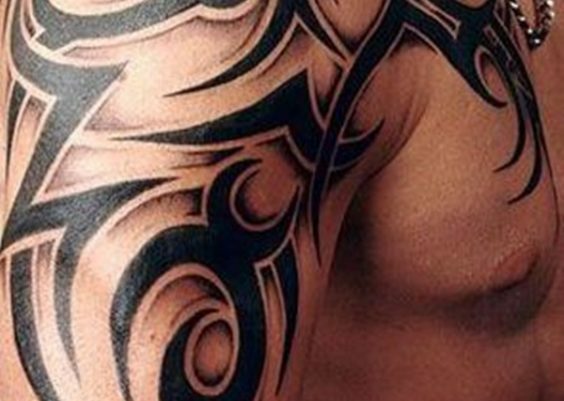 Abstract tattoos are those that cannot by identified as any specific image. 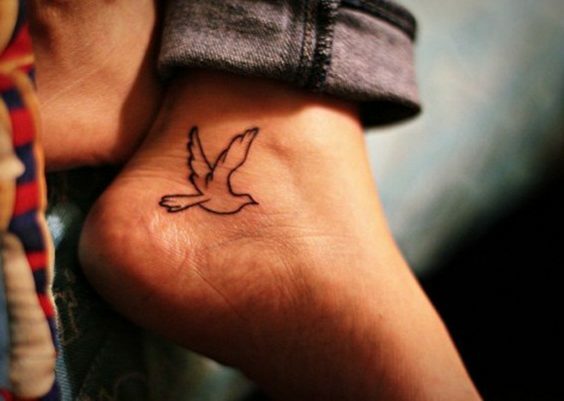 These create the opportunity for one to have a completely different tattoo especially if the abstract image is completely genuine. As well as abstract tattoos being one of a kind they also can pique interest in others, creating conversations between you and those around you. Recently the trend of getting Native American-like symbols tattooed has skyrocketed. These are usually seen in black and grey. 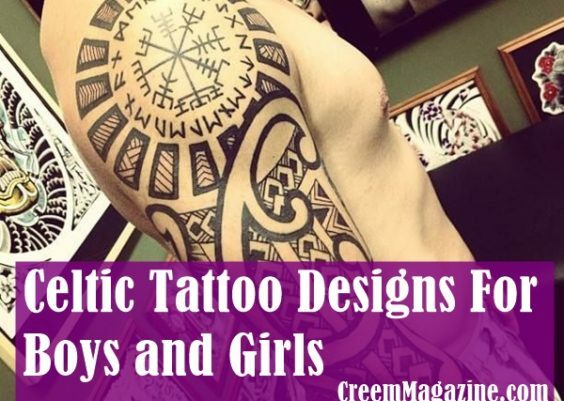 The tribal tattoo has earned its reputation by being seen inked on men’s arms and chests but as of late more females have been seen sporting the new tribal tattoos. 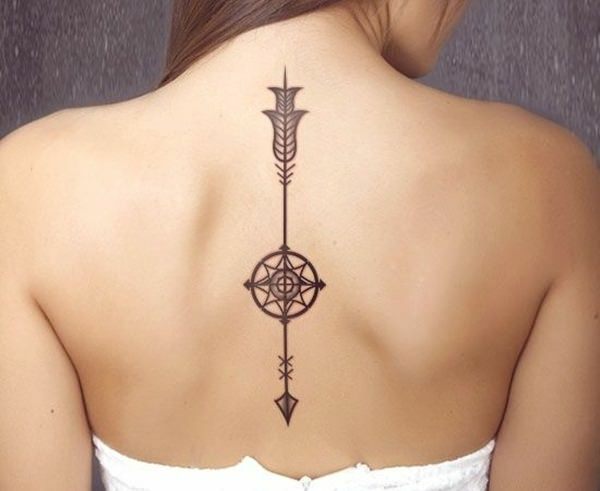 Both types of these tribal tattoos are still seen but more people are moving into the more Native American inspired tribal tattoo that consists of more blocky images that are more rigid in structure and less free flowing. 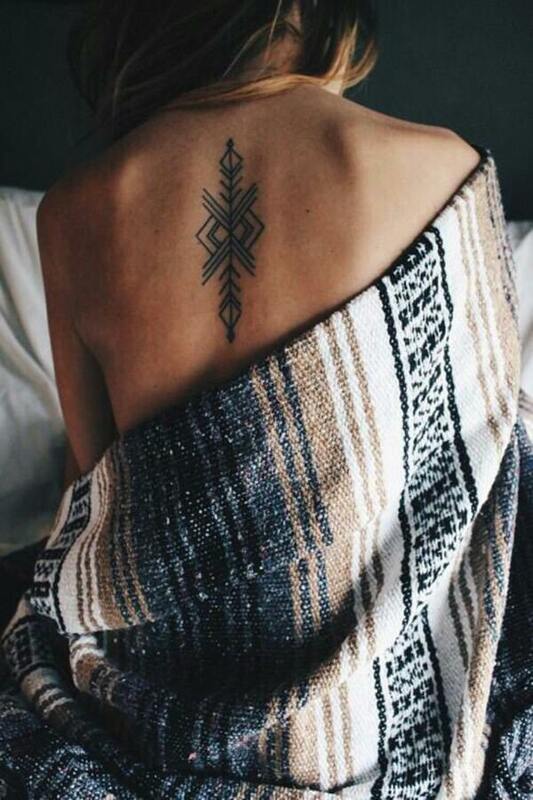 These new tribal tattoos usually consist of stripes, bands and triangles. The incorporation of arrows has also been seen all over. 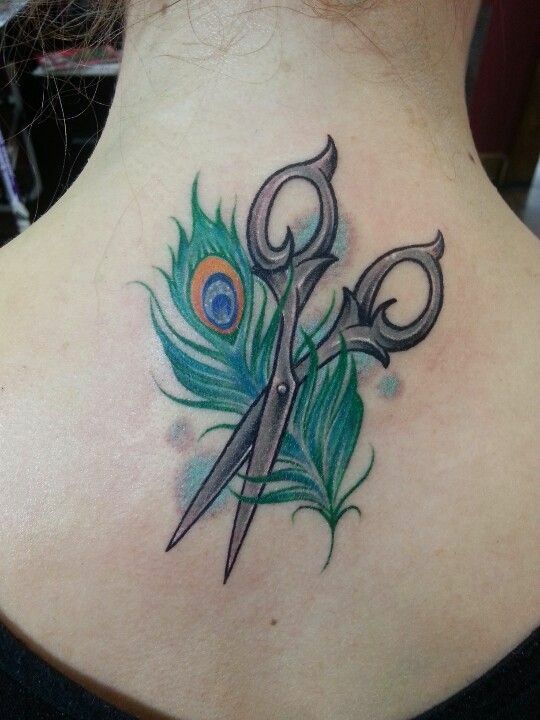 Now this is not a theme in tattoo imagery but a trend in a type of spinal tattoo. 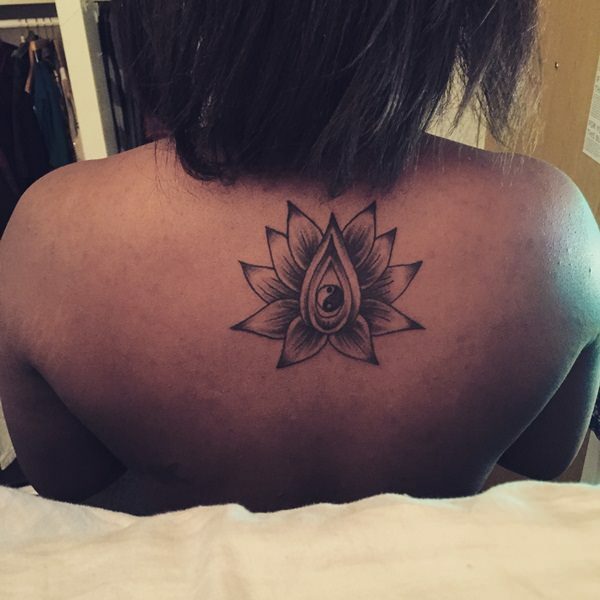 These tattoos are most often seen in women and can vary in size and content. These lower back tattoos are centered across the lower back starting at the spine and spreading out evenly across the back. 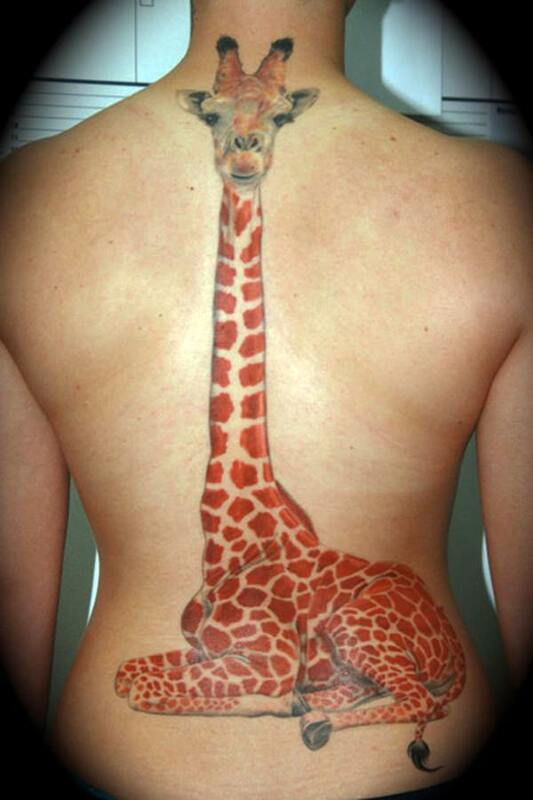 Many women choose to get femininely themed lower back tattoos but as with any tattoo the possibilities are endless. 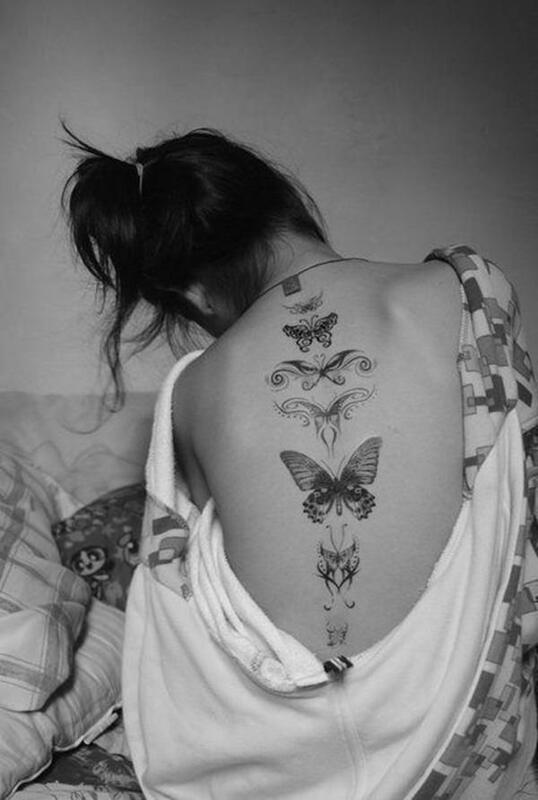 Some common themes for the lower back tattoo are flowers, tribal, butterflies, and hearts. Even though the lower back tattoo is more of a feminine tattoo to get it does not mean that men do not get them. 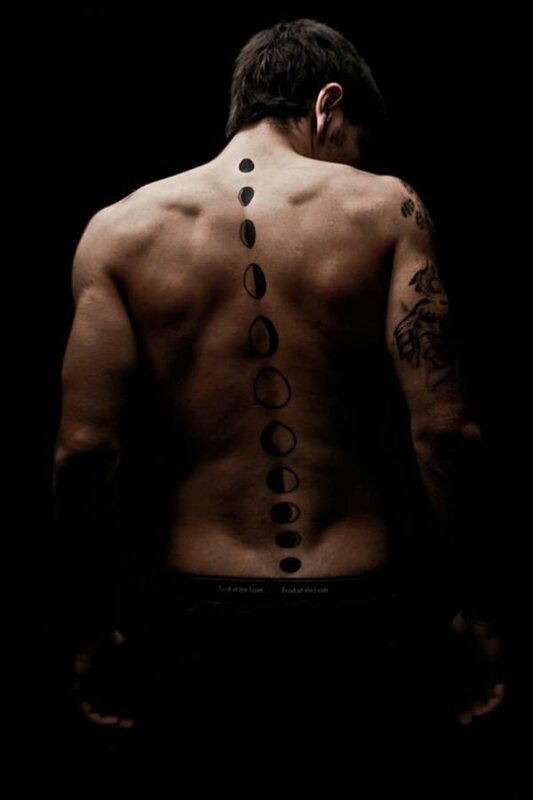 Many men get tribal tattoos across their lower back as well.